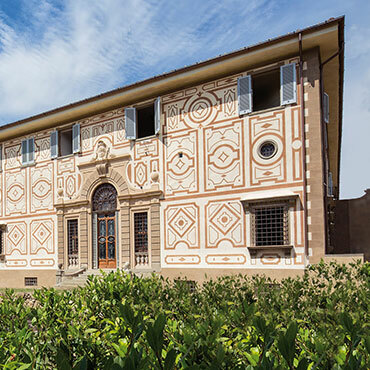 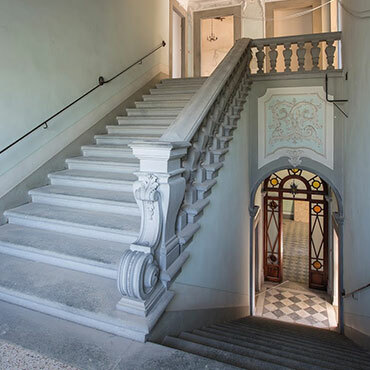 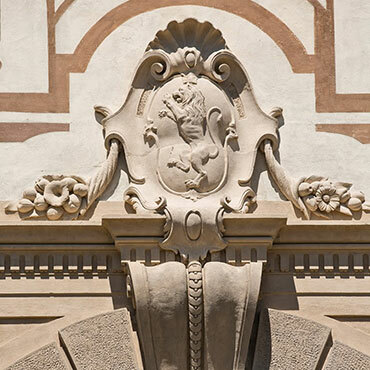 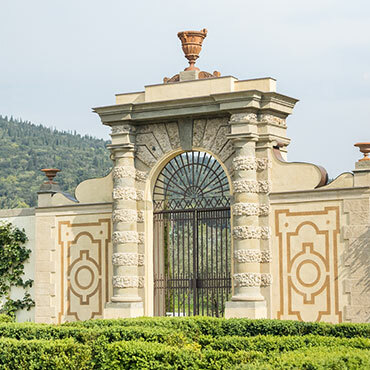 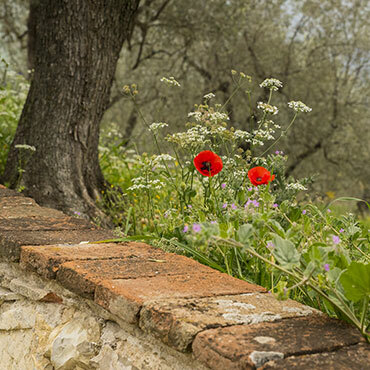 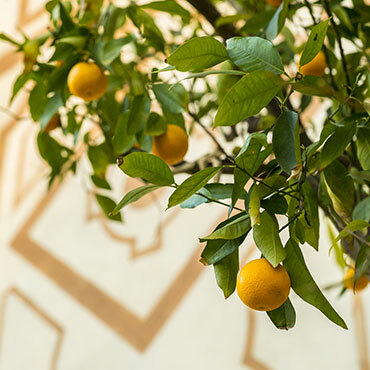 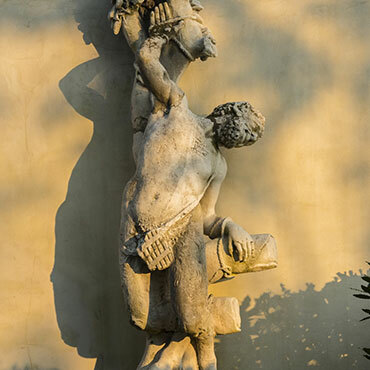 Fourteen luxurious apartments have been created within the Classical footprint of the Villa Capponi. 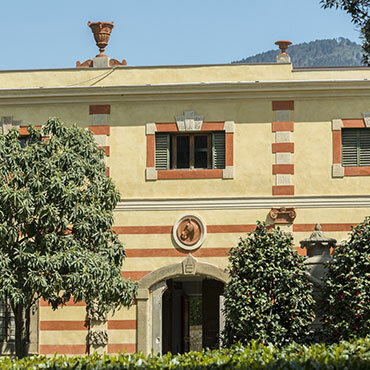 Each apartment is a unique expression of the history and grandeur of this extraordinary villa. 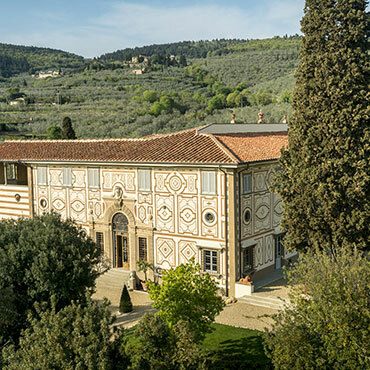 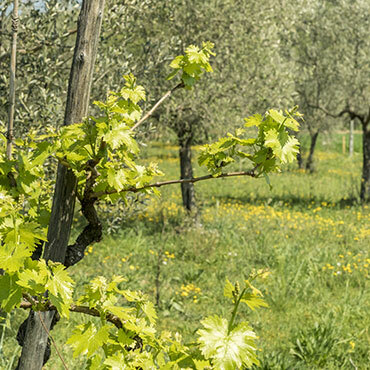 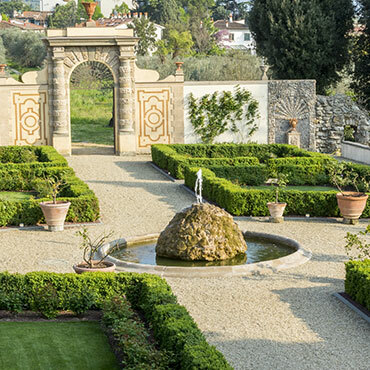 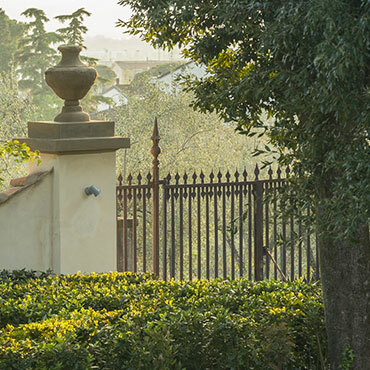 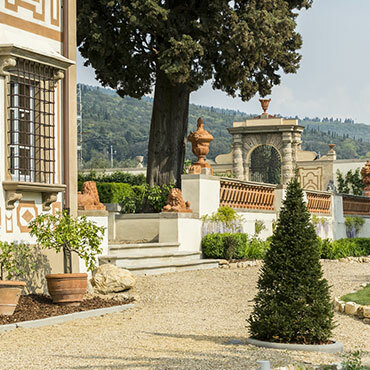 And each has its own particular views over the Italian gardens and the Florentine hills. 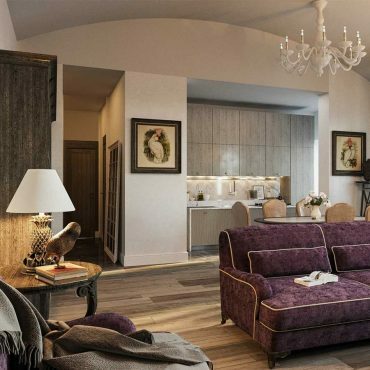 The latest home technologies have been seamlessly integrated to create contemporary homes with a time-honoured pedigree that is still fully in tact.